Publicly-funded development banks like the World Bank, the European Investment Bank and the Dutch FMO play a key role in financing projects in developing countries, with the goal of fostering economic growth. Most development banks have social and environmental policies in place. But rarely do these policies translate to positive outcomes for local people, many of whom are engaged in desperate efforts to resist large-scale projects funded by development banks. Both ENDS continued to support the NgäbeBugle people, an indigenous tribe in Panama which is opposing construction of the Barro Blanco dam. The dam, which was financed in part by FMO and the German development bank (DEG), would submerge the Ngäbe-Bugle’s homes and sacred sites. In 2014, Both ENDS and FGG member SOMO supported partner Movimiento 10 de Abril (M10) in filing a complaint with FMO and DEG – the first ever under their new joint grievance mechanism – for funding the project. take serious action, citing the Panamanian government’s temporary suspension of the dam’s construction. In June, a representative from M10, co-hosted by Both ENDS and SOMO, took the communities’ cause directly to representatives of the banks and the Dutch and German governments, meeting with them in person to urge them to divest from the project and help put a definitive stop to the dam. Both ENDS and its allies are using the experience of the Barro Blanco case to push FMO to adopt a stronger accountability system. which are resisting construction of a coal-fired power plant. 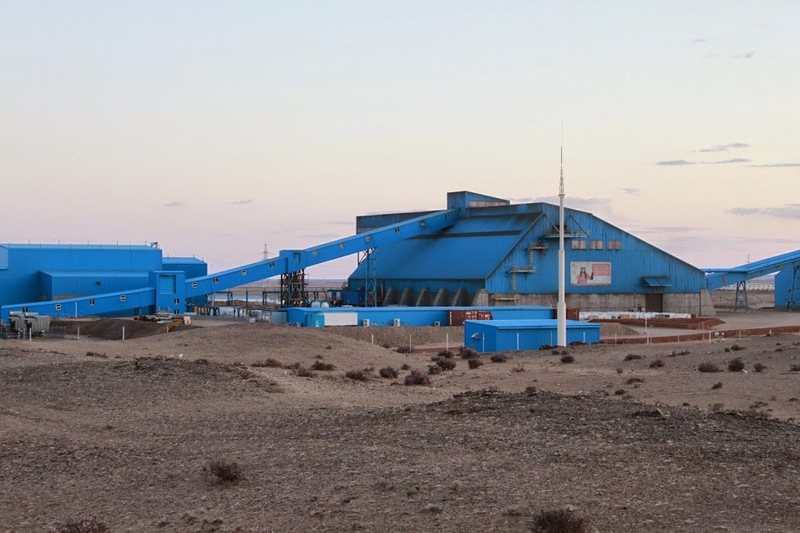 The plant is being financed by several development banks, including FMO. Both ENDS works together with LSD to set up a network of Senegalese NGOs with the aim of improving policies and practices of development banks active in the country. The network aims to work together with other NGOs across Africa to improve civil society engagement with development banks, mainly the African Development Bank and the World Bank. Suppose a proposed development project – perhaps a mine or a dam, or the road needed to get there – would erase what is now a fragile habitat, which would mean the demise of unique species of plants and animals. Fortunately, a thorough Environmental Impact Assessment (a key tool for banks to assess the impacts of a project before making a decision about investing) would flag the problem. The information should trigger serious consideration of whether the project should go forward, or how it could be adapted to avoid or mitigate the damage. Under a new scheme called biodiversity offsetting, there is an easy way out. The problem doesn’t have to be solved: a life here can simply be traded for a life there, as if taking away your dog could be ‘offset’ by giving your neighbour a fish. The idea may sound farcical, but many development banks, including the European Investment Bank, are considering it as a way of dealing with the negative impacts of the projects they fund. 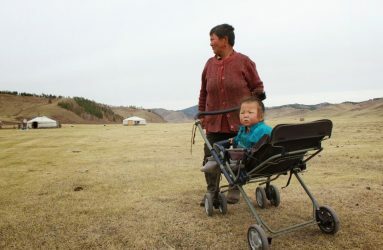 In May, Both ENDS participated in a fact-finding mission to Mongolia, the first country with legislation that requires biodiversity offsetting. 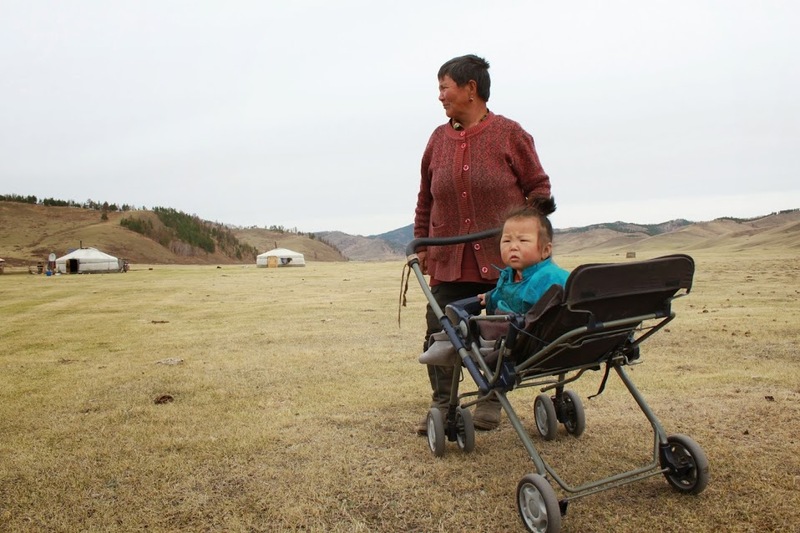 Together with staff from Mongolian partner Oyu Tolgoi Watch and three other NGOs, Both ENDS set out to learn about implementation of the Mongolian law and implications for environmental conservation in the country. 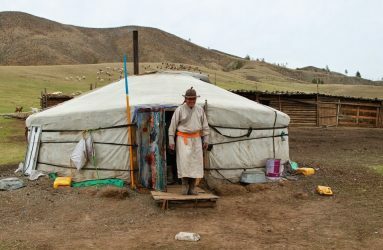 They met with the Environmental Ministry and nature conservation organisations in the capital, then headed to the South Gobi, the site of the massive Oyu Tolgoi mining project, which has received financing from the World Bank and the European Bank for Reconstruction and Development. 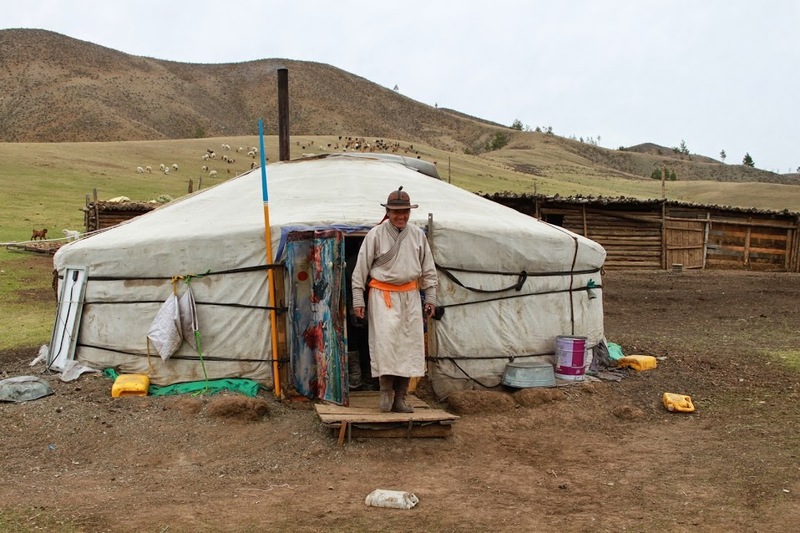 The group met with local officials, staff of the area’s nature reserves, and herders who have been adversely affected by the mine. In a detailed report, the mission’s participants described institutional conflicts and a troubling lack of government capacity around implementation of biodiversity offsetting. 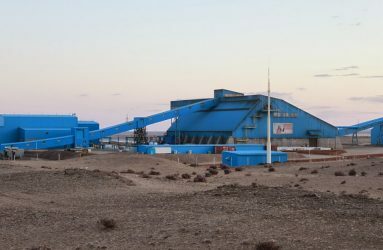 The report also questioned the feasibility of Oyu Tolgoi’s offset activities, which lacked proper baseline studies and failed to address fragmentation of the habitat of endangered species and the impacts of mining infrastructure on grasslands. The fact-finding mission represents important on-the-ground evidence of the problems behind biodiversity offsetting, and the risk it poses as a false solution to mitigating adverse impacts of development projects. Both ENDS wrote an article for Dutch magazine Vice Versa about the issue.